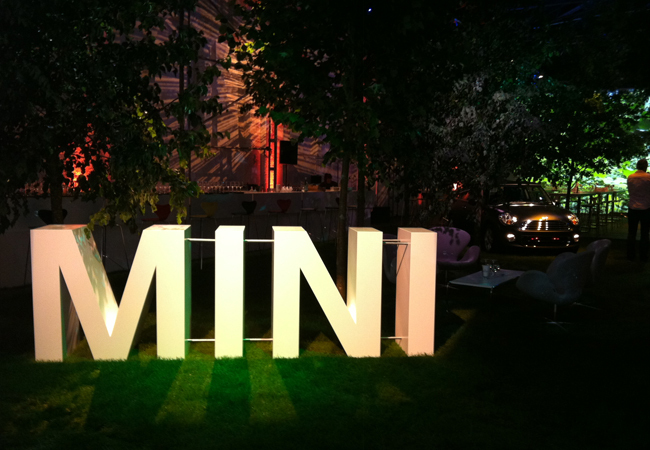 providing events support, we created a music anthem for Mini’s 50th anniversary. Maximizing Mini's Attitude to Life through Sound. For its 50th birthday, Mini was looking to create a jingle and a Sound Identity for its event: the MINI United Festival, which drew 25,000 fans from 30 countries to the Formula 1 racetrack in Silverstone, England. amp composed a catchy theme in a Britpop-style and produced the music with live musicians. This "maximizing attitude to life" theme contributed to the success of Mini's three-day festival. Experiencing MINI 2021 Through Soundscapes. For the internal management event, "MINI 2021", the BMW Group tasked amp to create a sound installation that would generate a relaxed atmosphere at an informal get-together (the evening of BMW-Day in Munich). amp's concept was to create an auditory connection between nature and technology. 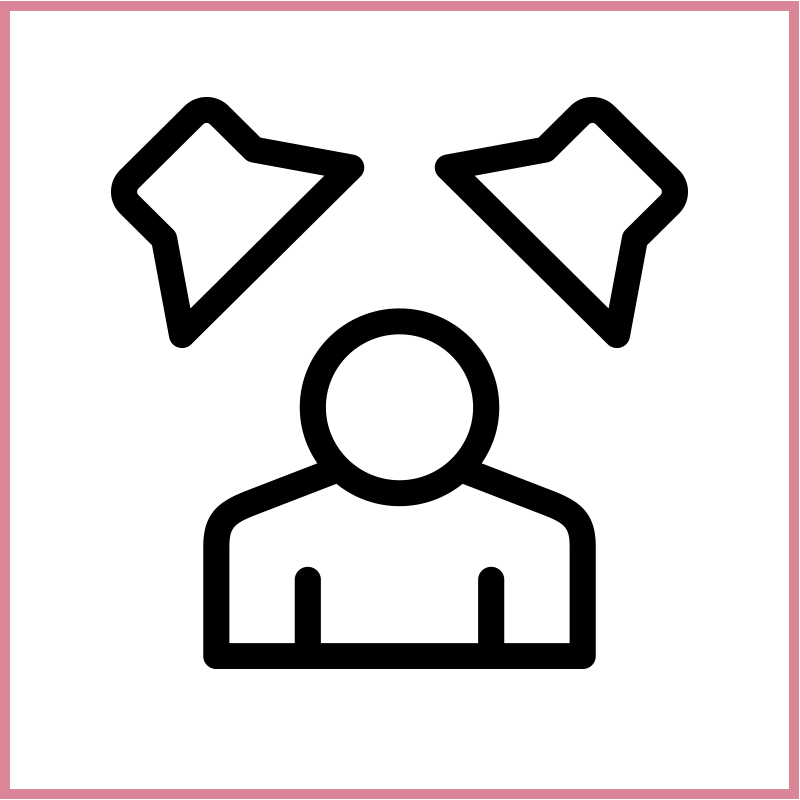 Little surprises were generated through randomly mixed sounds. Moving-speakers and bird chirping sounds came across as authentic, so much so, that attendees were spotted looking for the sound-sources. Where will the MINI brand go? What strategic issues will shape the traditional, modern and style-conscious MINI brand in 2021? These were the topics of discussion at the BMW-Day. Sound, light, architecture, video and music were intertwined to form a multi sensory experience. Under amp's direction, the concept of auditory connections between nature and technology became the basis of the installation design. Natural sounds and technical sounds were mixed together. The combination imbued the area with a quiet atmosphere and continuously introduced little surprises. The sound installation involved the use of generative soundscapes.